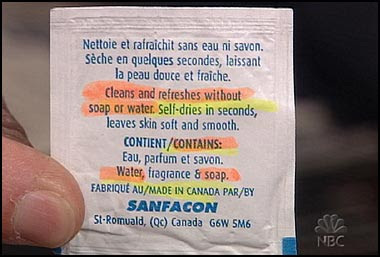 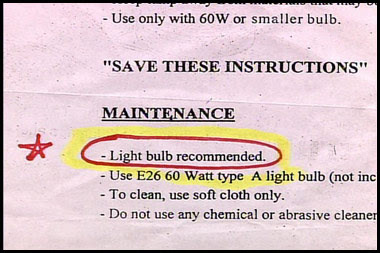 "cleans and refreshes without soap or water"...?? 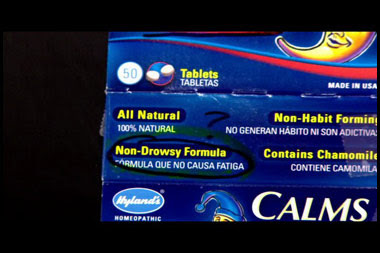 the night-time sleep aid... non-drowsy formula. 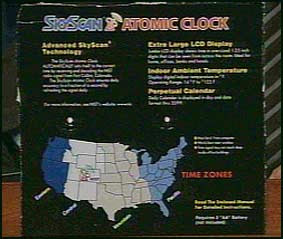 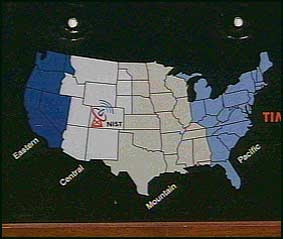 the atomic clock... that can't get time zones right.